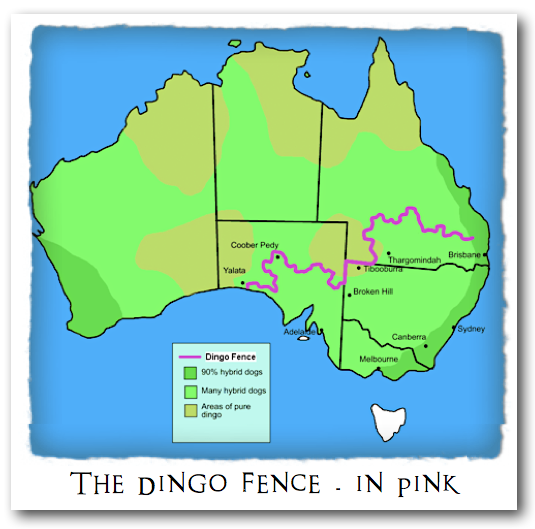 The Dingo, or Warrigal, is an Australian wild dog. It probably arrived there thousands of years ago with the aboriginal people. 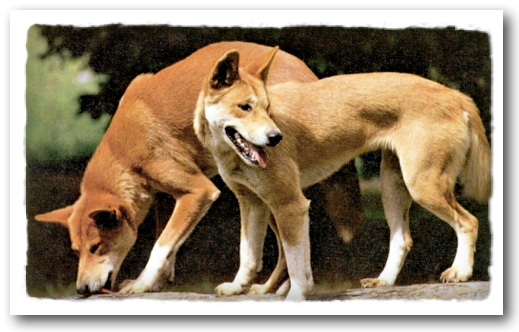 A pure Dingo has white feet and a white-tipped tail. But Dingos readily breed with today's domestic dogs, creating hybrids...you can see on the map where hybrid Dingos are (light & dark green). 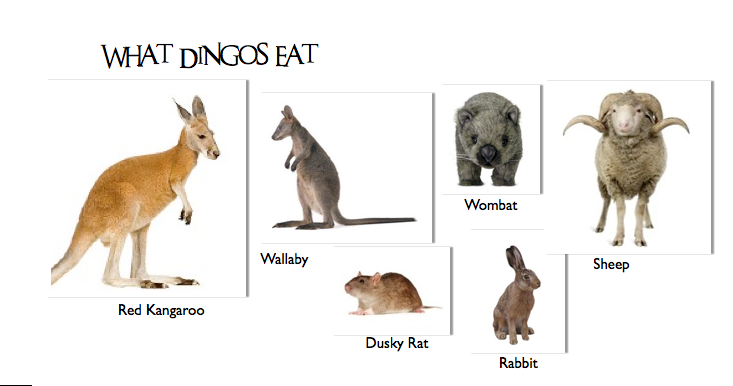 The map above will also show you where pure Dingos exist today (tan). And the photo below will show you what pure Dingos look like. But I know what you're wondering. 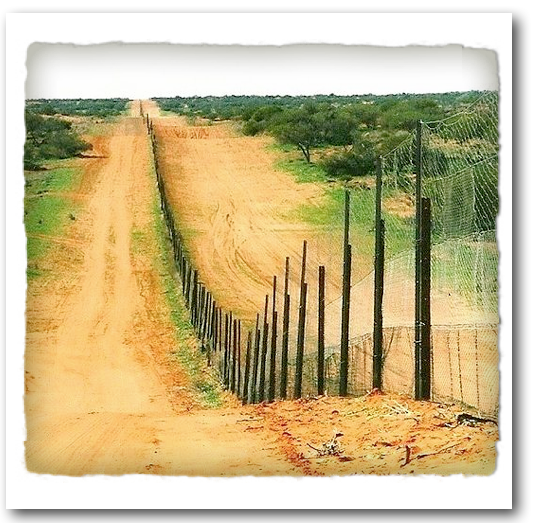 Did the Dingo fence work? 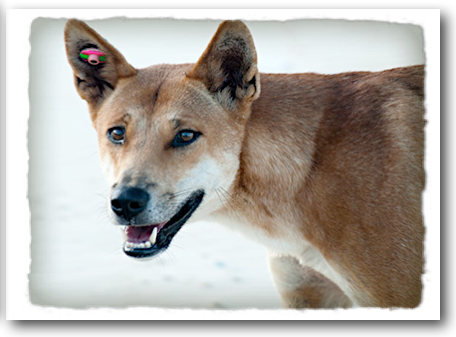 For some beautiful photos of Dingos, check out this site. And as always, leave a question or comment for me!